Many patients avoid seeing the dentist twice each year for check-ups and cleanings for a simple reason: They have a fear of the dentist. For some people, this goes back to an unpleasant dental experience as a child. For others, they are uncomfortable with the intimate nature of a dental visit, or they are fearful of feeling pain. Sedation dentistry can help. At our Barrie, ON dental clinic, we recommend sedation dentistry for patients who feel dental anxiety to encourage them to come in to get the dental care they need. At Park Place Dental, we see many patients who suffer from some type of dental anxiety, so if you are one of those people who fear the dentist, you should know that you are not alone. You will be relieved to know that not only do we take dental anxiety seriously, but we offer sedation dentistry to help you get through it. The last thing we want is for you to skip dental appointments because you are anxious about seeing us. 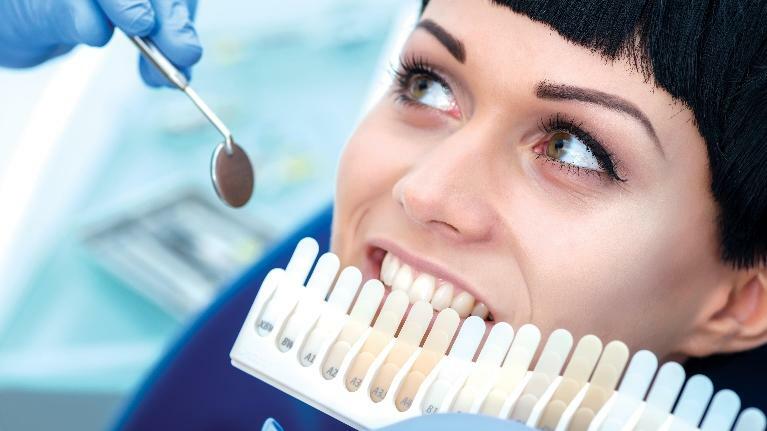 Sedation dentistry at our Barrie, ON dental clinic is an option you should consider to ensure you get the dental treatment you need and deserve. More and more adults are turning to orthodontic treatment to correct crowded or crooked teeth. Perhaps they never had orthodontics during adolescence, or maybe they forgot to wear their retainer after treatment when they were younger. With so many great orthodontic options for adults such as Invisalign, there is no reason for you to live with a smile you're not happy with. 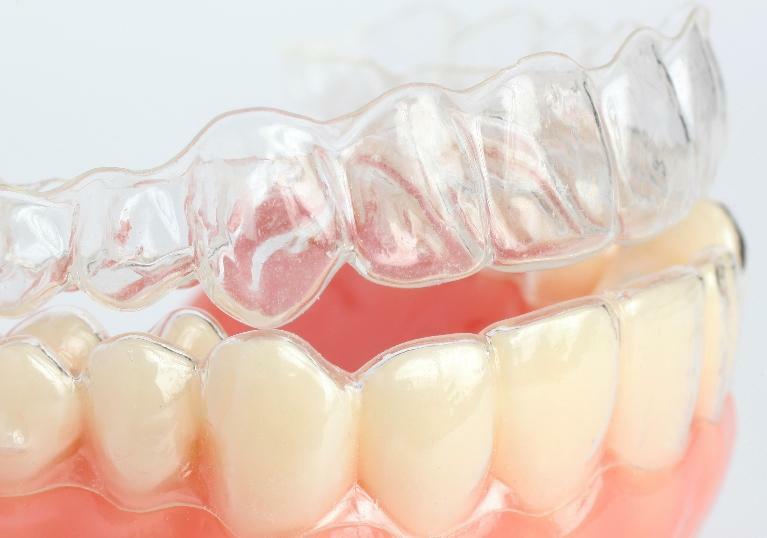 Here's what you should know about Invisalign. I Would Like Whiter Teeth. What Are My Options? Are you happy with the appearance of your smile? It is natural over time that your smile will lose some of its luster. 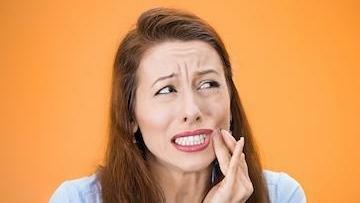 Dull-looking teeth may even cause you to feel self-conscious about your smile. The good news is that professional whitening can help you reclaim your smile, and your dentist in Barrie, ON can help! Is Professional Whitening Better than Over-the-Counter Products? You were enjoying your favorite sandwich for lunch when you felt that telltale crack. Much to your dismay, out came a piece of your tooth. 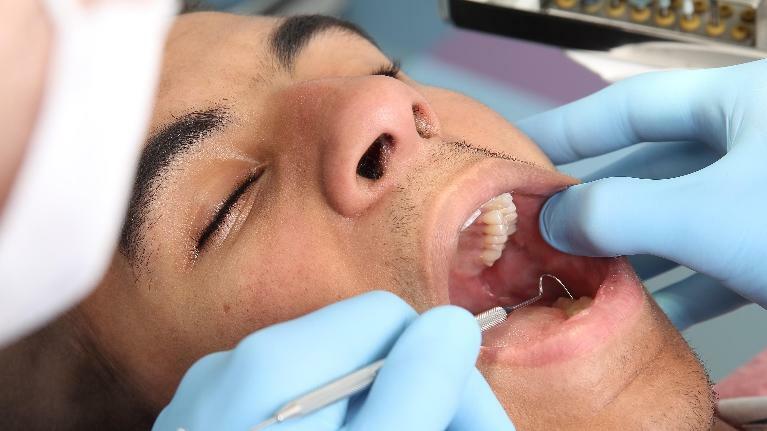 Surprisingly, your tooth didn't feel sensitive, and since it's a tooth in the back of your mouth, you wonder if you should still call your dentist. It could probably wait – right? The truth is, whenever you have a broken, lost, or painful tooth you should contact your dentist. Your dental team can assess your situation over the phone and determine if you need emergency dentistry in Barrie, ON. Here are some other cases when you should contact your dentist right away. Are you tired of crooked or crowded teeth that mar the appearance of your otherwise healthy smile? It can be frustrating as an adult to deal with tooth alignment issues; you know you should address the problem, but your life is too busy to deal with brackets and wires on your teeth. You’ll be pleased to know that Invisalign is a short-term treatment that was developed for adults just like you! 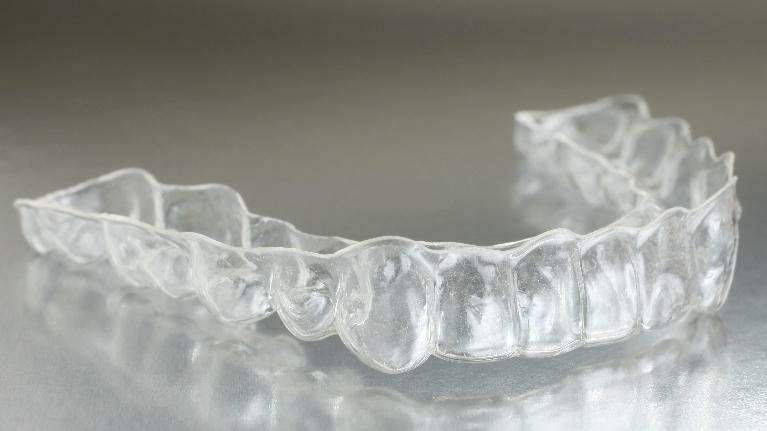 Instead of brackets and wires that can be difficult to wear, Invisalign uses clear plastic trays that are customized to move your teeth gently into their ideal positions. Did you know that cosmetic dentistry in Barrie, ON can help you achieve the smile you've always wanted and your treatment can actually be quick and affordable? Here are some cost-effective ways you can improve your smile in a timely manner.